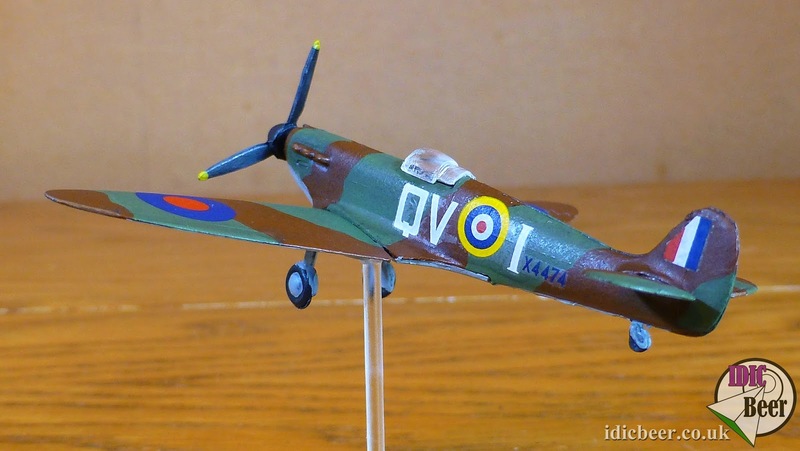 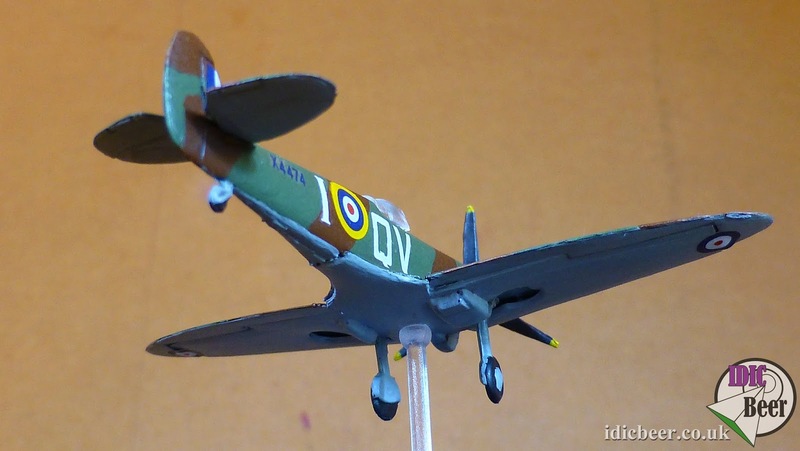 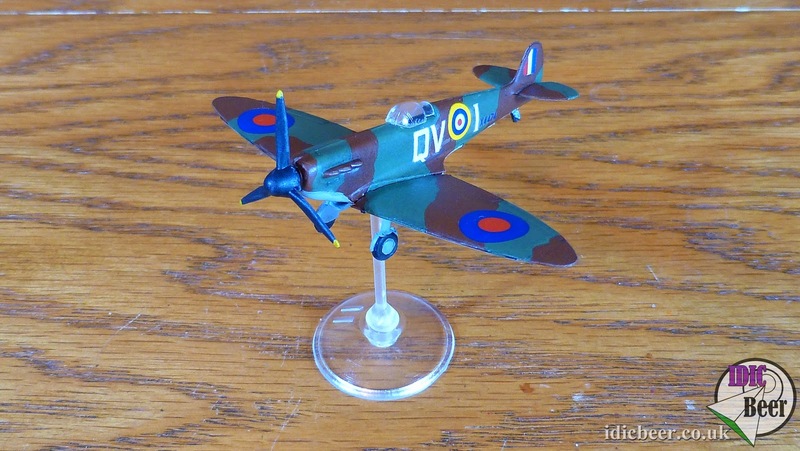 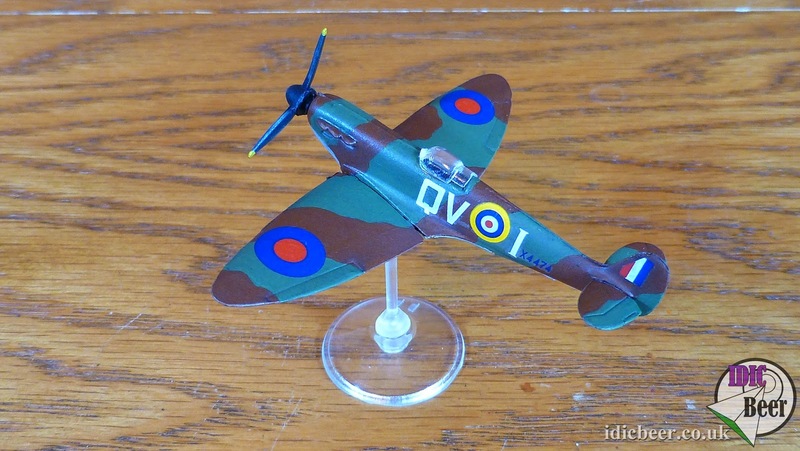 IDICBeer 40k: Everyone need to paint a Spitfire! 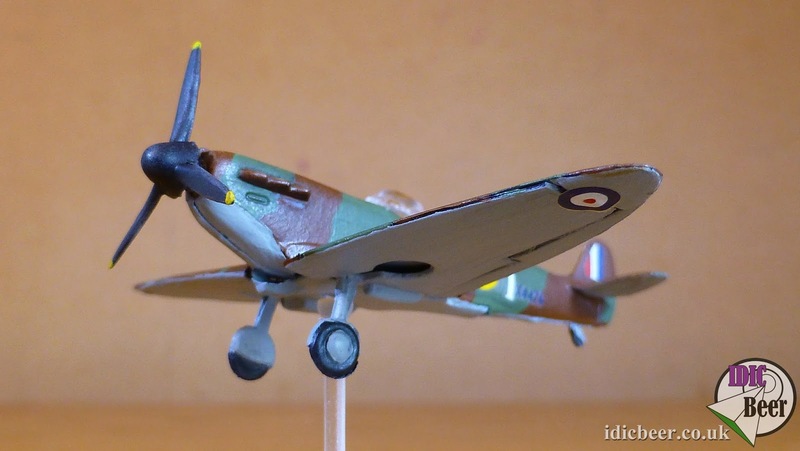 Everyone need to paint a Spitfire! 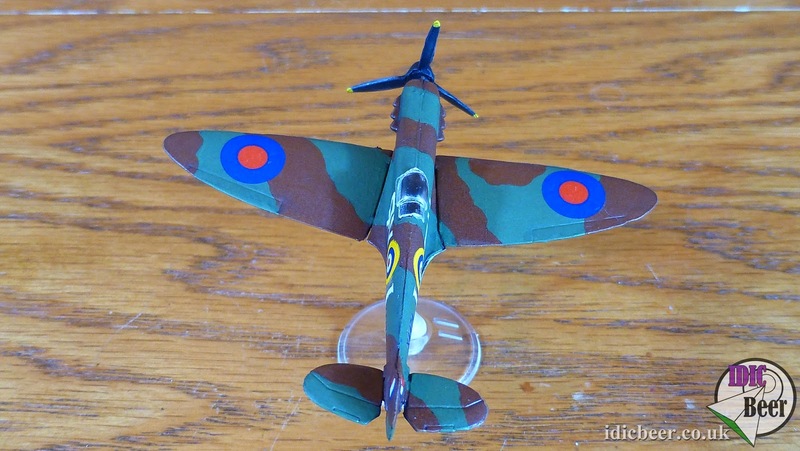 Any news on a winner?